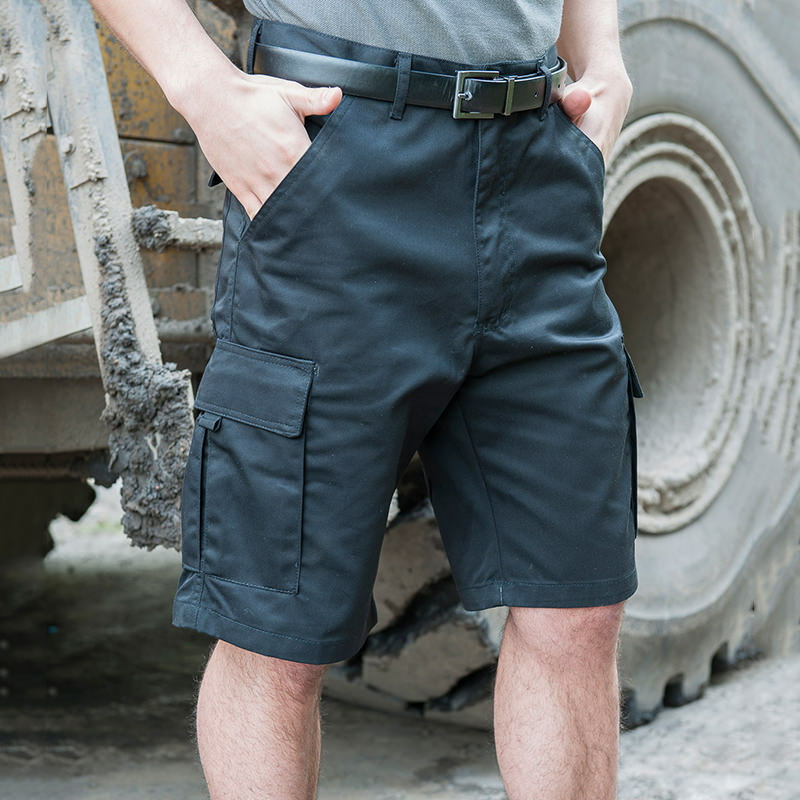 2 button down patch cargo pockets. 2 angled side pockets. 2 button through back pockets. Traditional waistband with belt loops. Concealed zip fly. Waist (to fit) S - 30/32", M - 32/34", L - 34/36", XL - 36/38", 2XL -38/40", 3XL - 40/42", 4XL - 42/44", 5XL - 44/46"